Nothing is more frustrating than when you’re trying to enjoy a pleasant evening outdoors, but you keep getting bitten by mosquitoes. If you live in Queensland, we know you are all too familiar with the onslaught of mosquitoes that descends upon us as soon as the sun starts to set! However, the good news is there are a number of garden plants that function as natural and effective mosquito repellents. Read on to learn which plants will help you keep those pesky mosquitoes away. 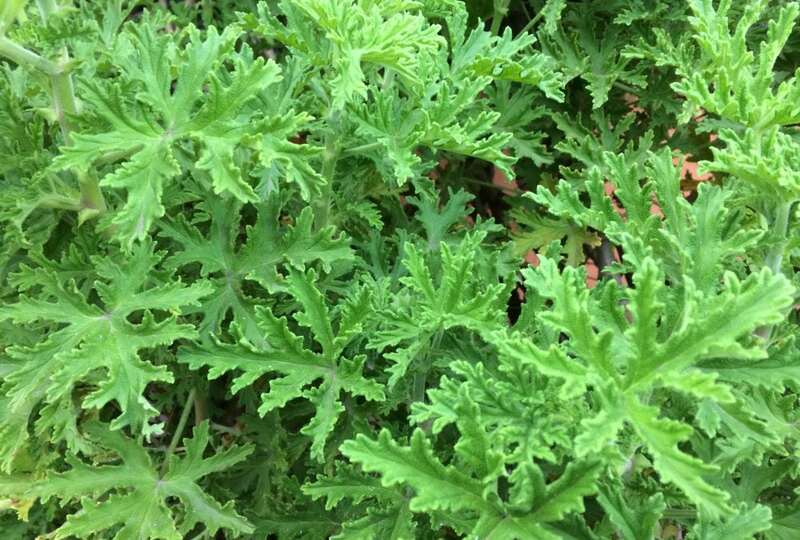 Citronella, often called the mosquito plant, carries the fragrance of citronella in its leaves, which naturally repels mosquitoes. Crush a leaf of citronella and rub it on your skin and you’ll not only get a pleasant fragrance, but also prevent mosquitoes from biting you. Catnip has a long-standing reputation as an expert mosquito repellent. The essential oil found in this plant is said to be even more effective than DEET, which is the main ingredient found in commercial mosquito sprays. Catnip oil also works as a great cockroach repellent. Lemon Eucalyptus, also known as Spotted Gum, also has great mosquito repellent properties in its leaves. When the leaves are burned, they release 2 oils – citronellal, the unrefined version of citronella, and lemon eucalyptus – which are both very effective mosquito repellents. Basil doubles as an insect repellent as well as a great way to add flavour to your food! To reap its repellent benefits, plant basil in a pot and keep it near the entrances in your home. Mint or peppermint also doubles as an effective mosquito repellent and cooking ingredient! Mint oil can also be extracted and mixed with apple cider vinegar and vodka to make a natural, homemade mosquito repellent spray. Lemongrass is another plant that contains citronella, often used in insecticides and repellents. Even though, to us lemongrass has a pleasant and soothing smell, to mosquitoes, it is quite the opposite! Marigold is not only a pretty addition to your home or garden, but also contains Pyrethrum, a compound commonly used in insect repellents. Plant marigold in pots and place them near common mosquito entry points such as windows keep them at bay. Lavender, the same plant that relieves stress, promotes healthy sleep, and helps us relax, has quite the opposite effect on mosquitoes. Plant lavender near entryways to keep mosquitoes, as well as fleas, moths, and some rodents away. Extracted lavender oil can also be used to repel mosquitoes who hate the smell. Rosemary is another plant with multiple purposes – both for mosquito repelling and cooking! This plant naturally repels mosquitoes from your garden and can also be combined with other herbs to make a mosquito repellent balm for your skin. Lemon thyme is a drought tolerant plant that has a nice citrusy fragrance, and releases oils that repels different kinds of bugs, including mosquitoes. Plant lemon thyme as ground cover so you can reap its mosquito repellent benefits every time you walk on it. Some other mosquito repellent plants, both for indoor and outdoor use, are Pennyroyal, Geraniums, Lemon Balm, and Floss Silk. If you find there are still mosquitos, and other pests, bothering you and your home, the experts at AGJ Pest Management can help! Our team provides quality inspection and pest control services to keep you and your family safe from illnesses, damages, and other inconveniences. Call 0421 533 002 today to book our services or enquire online.